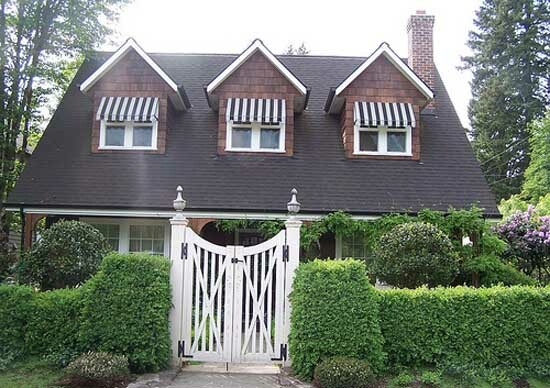 Climbing plants are popular choices for garden design, porch and front yard decorating, arbors and green fence design. 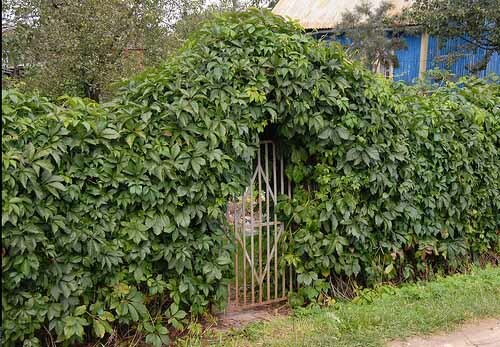 Vines and climbers beautifully hide sheds and wooden structures, decorate gazebos and porch posts. 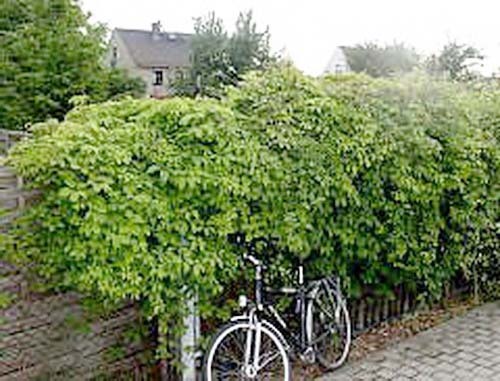 Green hedgerows with climbing plants look natural, bright, and very attractive, but flowering plants turn them into spectacular and impressive yard decorations. 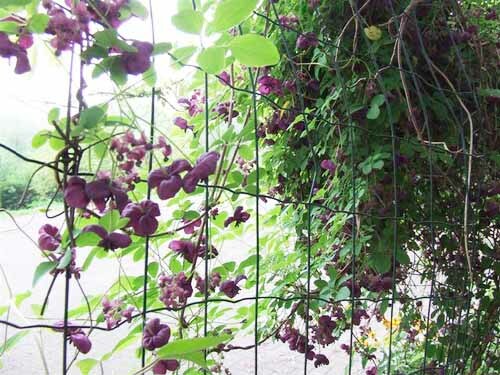 Vines and climbers add foliage colors in fall and beautiful flowers in spring and summer. Fence lines with colorful blooms dramatically transform backyard designs providing privacy and an aesthetic element. 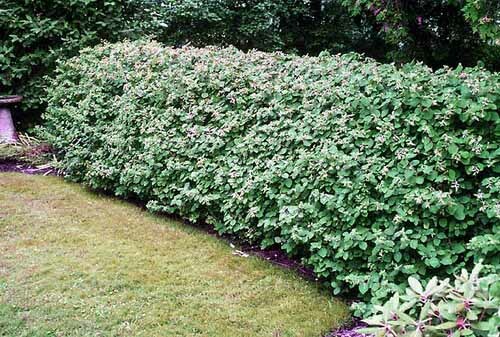 Hedgerows with flowering plants add a charming look to facades and front yard landscaping. 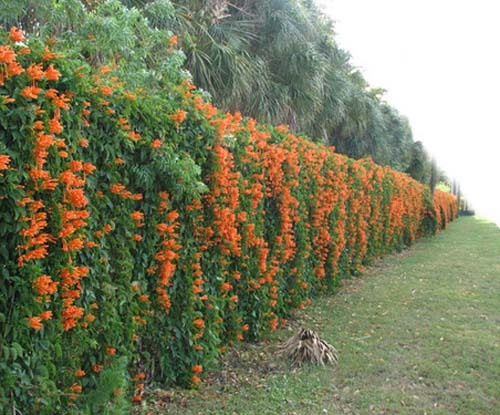 Climbers such as Jasmine and false Jasmine can fill the garden with powerful aromas. 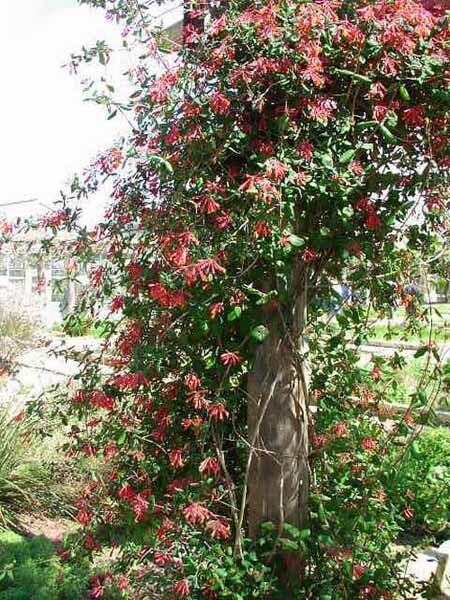 A honeysuckle is another favorite plant with abundant, bright flowers. 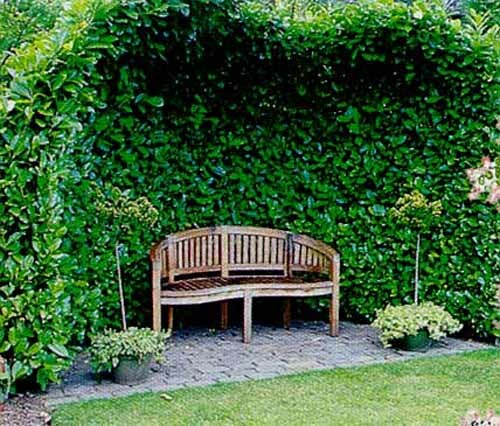 Climbing plants turn even small gardens into lovely retreats without taking lots of space and hiding unappealing old wood fences. Delicate climbing plants, like clematis and roses, can wander through hedgerow shrubs, adding splashes of color and surprising with a randomly colorful wall design. Substantial climbers such as Wisteria need a stable structure to support them. These plants are excellent choices for decorating arbors, porch, and patio structures or creating Green walls. 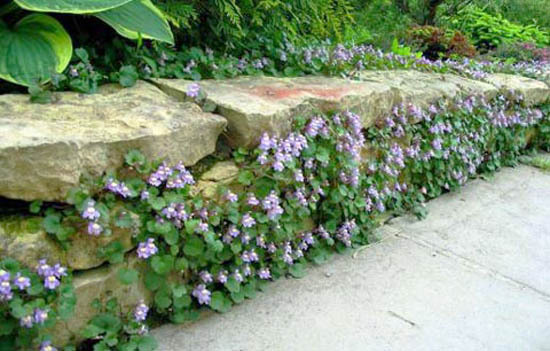 Climbers such as the native Hibertia and Ivy are fabulous ground covers. 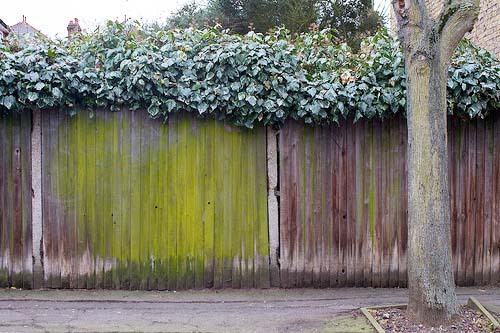 They add a lush green color to brick, wood or natural stone walls. 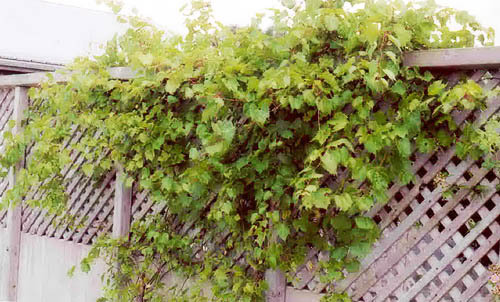 Vines and climbers can be trained to climb a variety of structures such as trellises, arbors, pergolas, decks, lattices, railings, and posts. 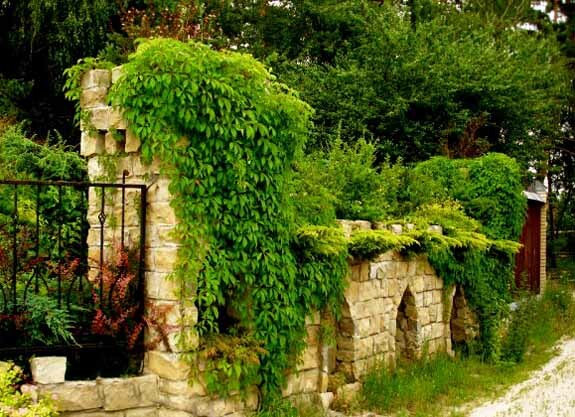 It is a nice way to disguise an unattractive fence and to make the plants ramble over the stone walls. 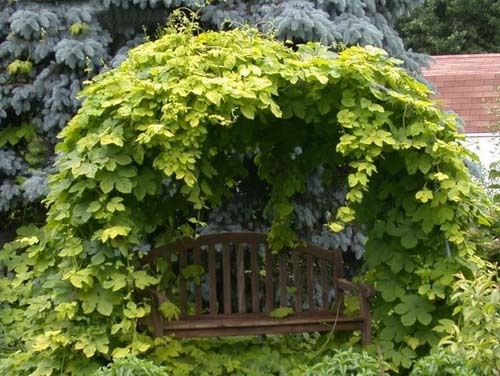 The climbing plants bring spectacular fall colors and conveniently create shades as they climb over an arbor or gazebo. Strategically placed along the wooden, metal or brick fences, the climbing plants and vines create beautiful yards with trees and shrubs. 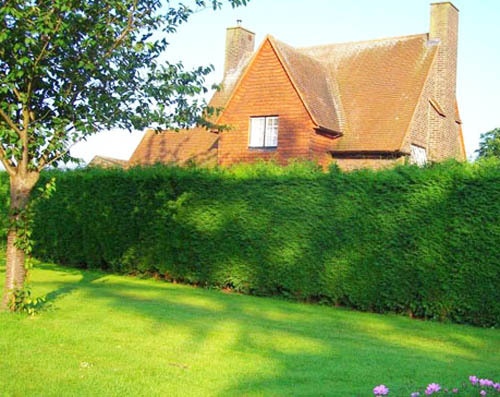 Green walls provide privacy and add a natural feel to house designs. They get the attention and draw the eye upward, adding a vertical dimension to yard landscaping ideas. 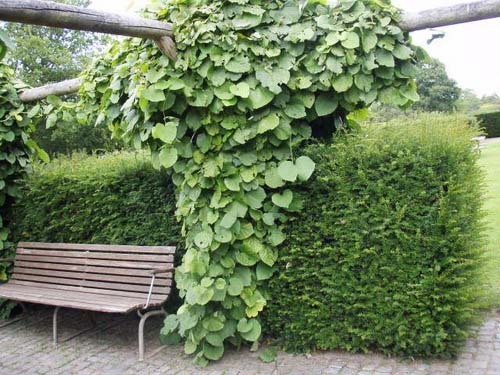 Trees, vines and climbers, shrubs and flowers create a multiple level garden design. You can use these elements to spruce up your yard landscaping and add depth to your garden design. 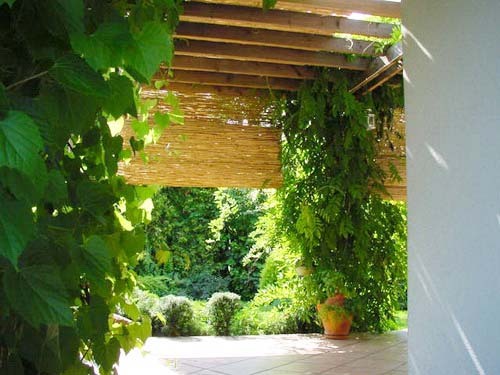 Fences, trellises, gazebos, arbors, pergolas, posts and walls are perfect supports for climbing plants. 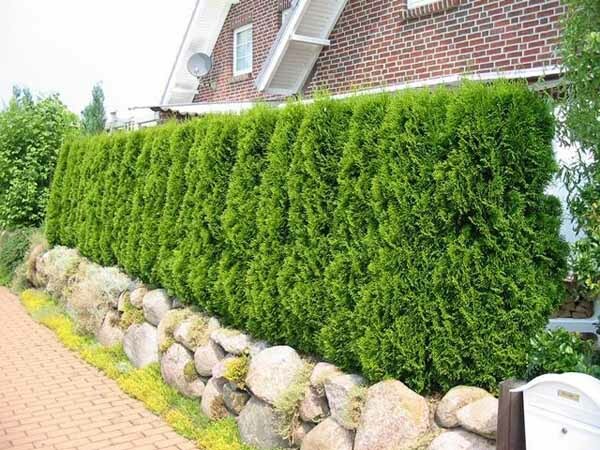 Lush greenery, beautiful flowers, and pleasant aromas make people appreciate the Green designs for a natural look and attractive foliage texture. 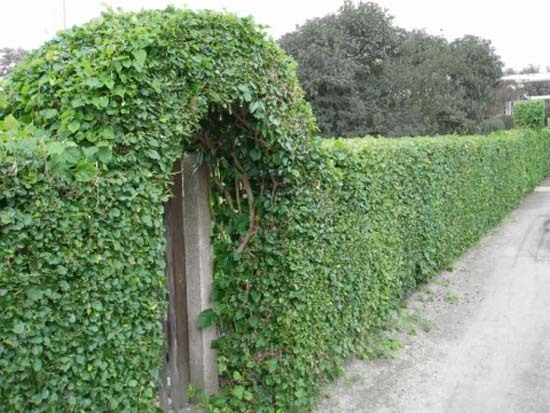 Green walls create secluded and tranquil places for rest, beautify yards, house exteriors, and entrance gates. 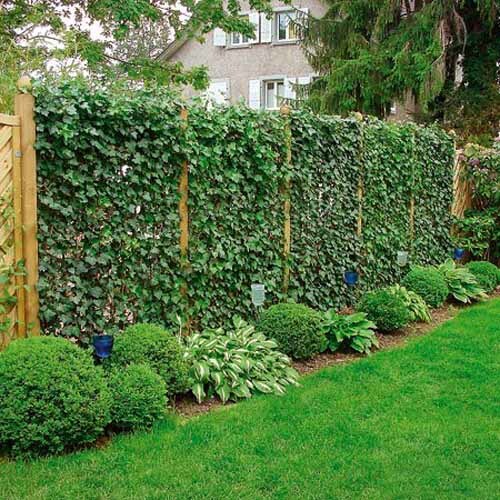 Green living fence is the perfect solution for adding greenery to your backyards, decks, and front yards. Attractive plants make walls look beautiful giving a charming look to facades, adding both privacy and greenery to outdoor living spaces. 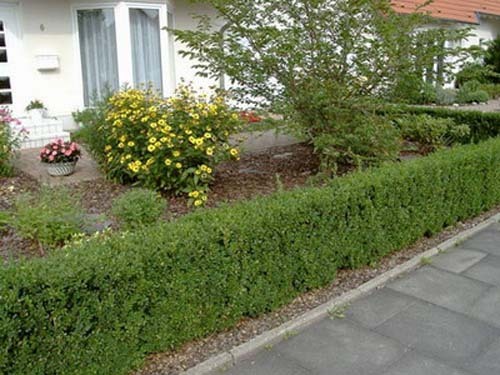 The environmental benefits are numerous, as the live walls attract insects, birds, and make streets wildlife friendlier.